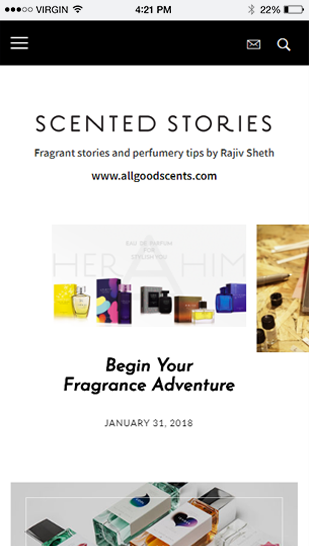 All Good Scents is an online store offering a wide range of treasured fragrances and versatile perfumes to its users. 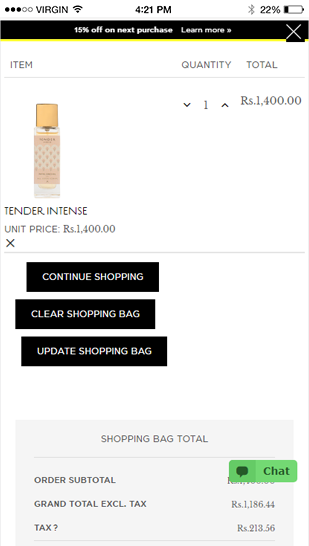 It is the first Indian contemporary perfume brand. 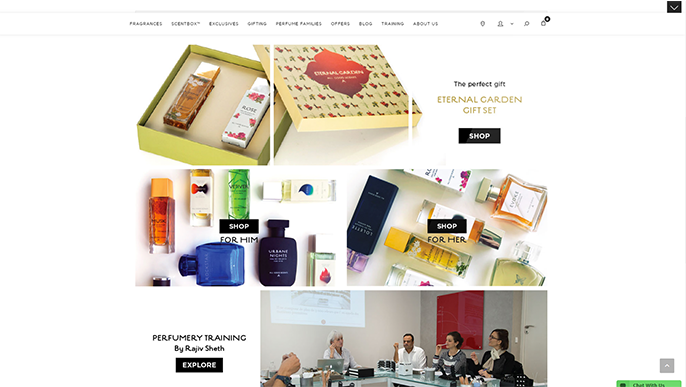 Users can purchase perfume bottle, samples and gift packs over the website. Finding its inspiration from modern French perfumes, All Good scents in the first contemporary fragrance house in India. All Good scents are offering a premium range of perfumes for men and women. 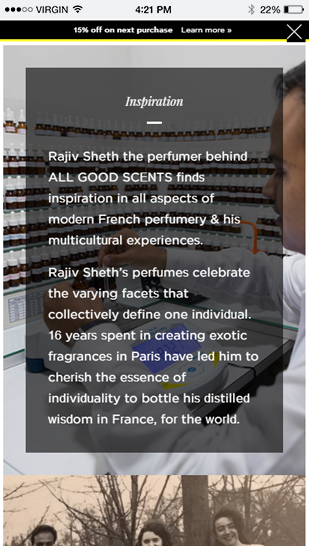 All Good accents are the result of compilation of inspiration and dreams of Mr. Rajiv Sheth, the nose behind the brand. All of their perfumes are blended by a very reputes fragrance house in Grasse. 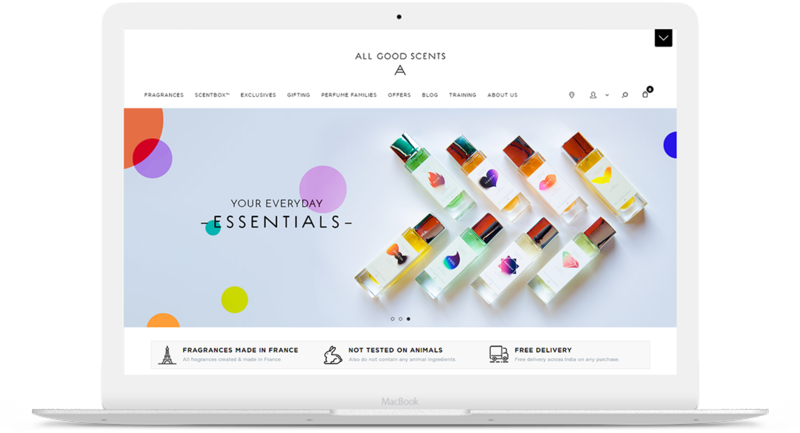 All Good Scents offers a range of fragrances for its registered as well as guest users. 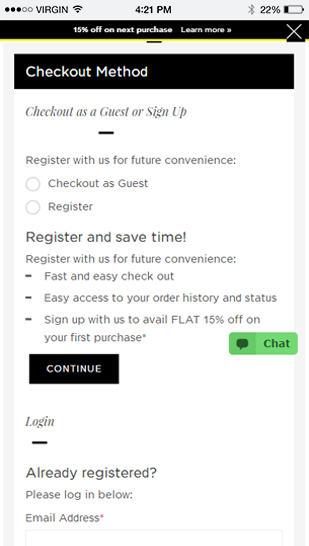 The website is easy to access and also offers a discount on the first purchase. 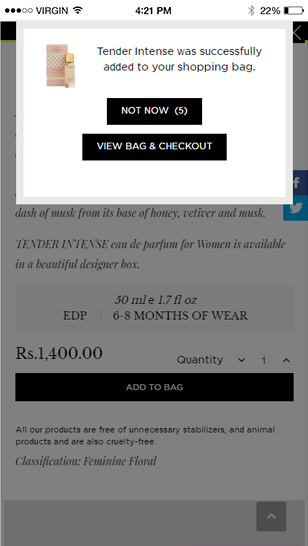 All Good Scents also provides free delivery services across India on any purchase. Various blogs posted on the website provides its users with an insight into the industry.